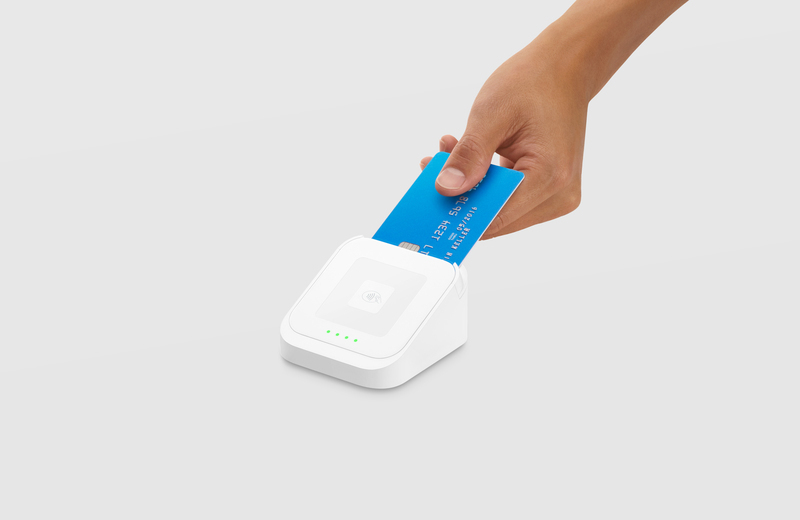 A home-base for your reader for contactless + chip – the Dock for Square Reader is where you can simultaneously accept payments and charge up. Visit Square Shop online to purchase a dock. Connect the dock’s USB cable to any powered USB port (e.g., cell phone charger, computer). On the dock, pull up on the clear tab to remove the detachable piece. Insert the contactless + chip reader making sure it’s fully connected by aligning the micro USB connectors. Put the detachable piece back to secure the reader in place. Make sure to connect your reader to your device wirelessly via Bluetooth Low Energy, or plug directly into the USB hardware hub on a Square Stand to start accepting payments. Note: The dock’s USB cord measures 1m77. Extender cables aren’t officially supported, so we can’t guarantee compatibility. If you purchase the dock through Square, you’re free to return it within 30 days of the purchase date. If your reader isn’t working properly, you can submit a warranty claim for a replacement.